All history is necessarily an abridgment, the historian being compelled to select his material from a multitude of details. 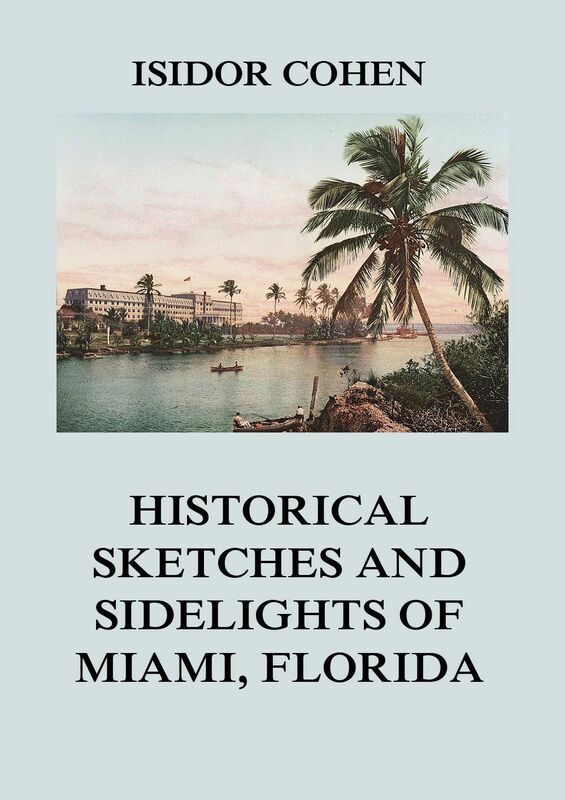 In the preparation of this history of Miami and Dade Comity much has doubtless been omitted that might have been of interest, but the author has been obliged to confine his text to the more salient points as illustrative of certain phases of local history. He provides a thorough account of the settlement, progress and achievement of the county, as well as individual sketches of representative citizens. Miami and Dade County, Florida. 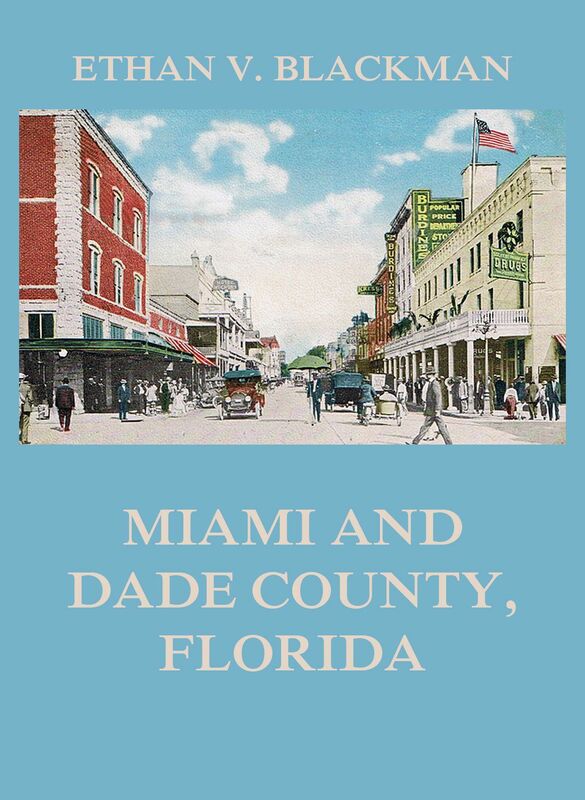 The story of Miami, as related in these pages, is a record of the city’s progress; the vicissitudes of its pioneers, their activities, faibles, contentions, ideals and aspirations. This narrative begins with the city’s topographical aspect, continues to the life of the pioneers, the clergy and the press and concludes with the Miami of the year 1925.